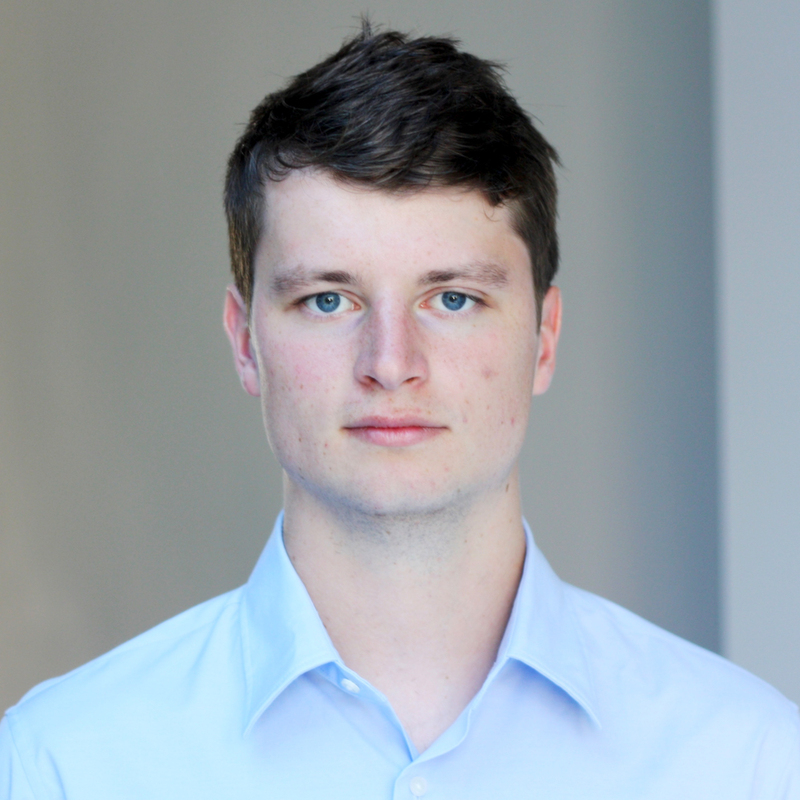 Beni Bienz is a Software Engineer working with Drawdown to improve the solution models. Previously, he held programming roles in various industries including autonomous vehicles, molecular biology andnatural ventilation before his concern about the environment prompted him to turn his attention to climate solutions. He received an MEng in Mechanical Engineering from Imperial College London and also works with the Climate Foundation, assisting with the engineering design of Marine Permaculture Arrays. Marzieh Jafary is an energy and sustainability researcher with a passion for advancing clean energy technology. She is currently a Sustainability Analyst at Overland Partners. Beyond her research, Marzieh seeks to advance public understanding of and participation in science. She advocates for environmental concerns namely plastic, water and energy usage. In 2018, she was an Environmental Defense Fund Climate Corps fellow at the New York City Mayor’s Office of Sustainability working on materials’ waste reduction at the City level. 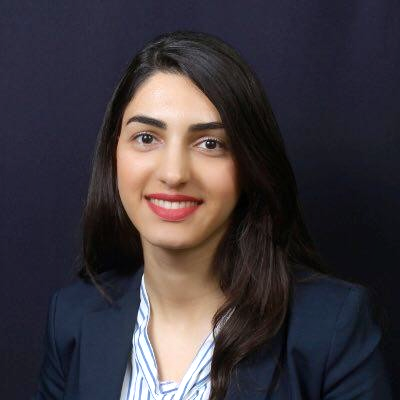 Marzieh received her Ph.D. in 2018 in Civil and Environmental Engineering with an emphasis in Energy and Sustainability from the University of Texas, San Antonio, where she worked to understand and improve appliance electricity consumption in residential buildings. Her research shed new light on the electricity consumption trends in communities with single-family and multi-family homes with EV, and PV. She has an M.A. from the Shahid Rajaee Teacher Training University and a B.S. from the Azad University.